Customers looking at processor technology often think about migration complexity. How can I move from one processor to another? AMD has addressed this by providing a “clean, elegant upgrade path for systems driven by Second-Generation AMD Opteron™ processors.” These systems can be upgraded to Quad-Core processors. AMD has finally unveiled its first quad-core Opteron. Keep in mind that in a little over 2 months, you can expect to see Intel launch its second-generation quad-core server processor. While Intel is pushing the bar higher and higher, AMD seems to have no problem abandoning their customers. I certainly feel like I got “suckered” by all the AMD hype two years ago. Trust me when I say I won’t make that mistake again. My next system will have Intel Inside. 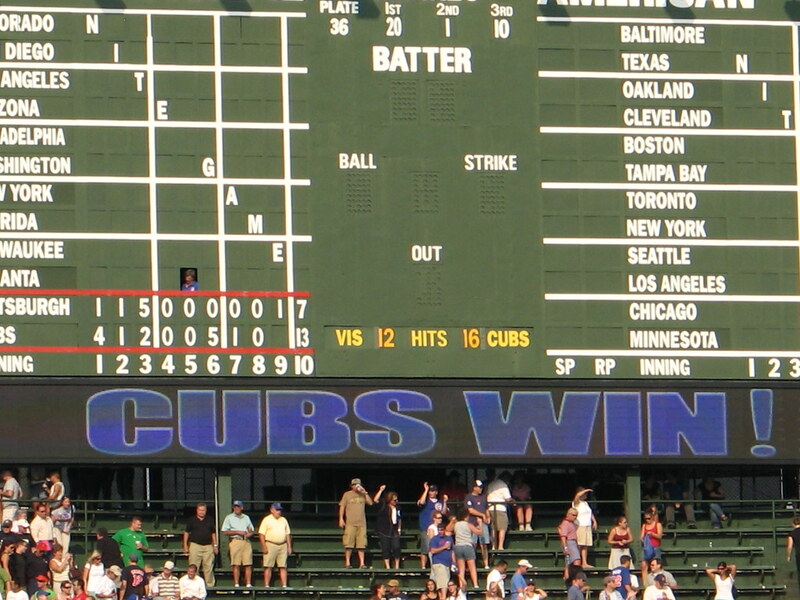 Holy Cow – Cubs Win Twice!!! “Go Cubs go, go Cubs go, hey Chicago what do you say, the Cubs are gonna win today.” If you don’t recognize that line, it is a song lyric from the late Steve Goodman. With just 9 games left for the Cubs this season, they still sit in first place in the NL Central. And today I’m heading up there with my dad so we can catch two games at Wrigley. Can’t express in words how much I am looking forward to this. Now if I could just finish packing. Got to run! It is official. I’ve started playing World of Warcraft. My friend Matt has sucked me in. Take a look at this in game pic. 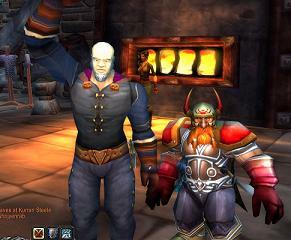 I’m on the left (the level 10 Warlock). 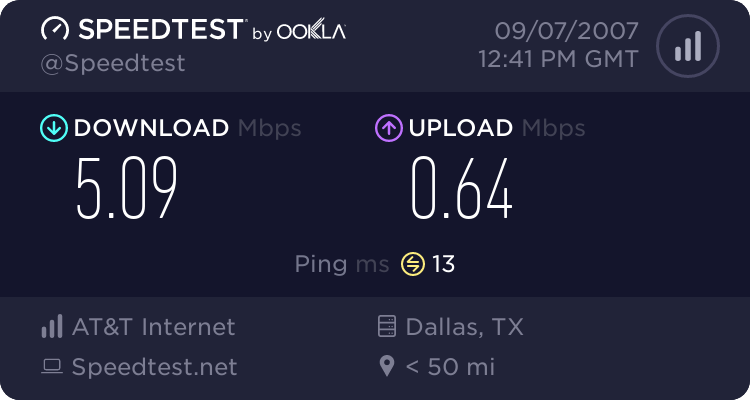 DSL is here again – Yippee! Now this is the guy that’s out in front of the cameras – right in the public eye. How easy would it have been to take the glory or blame his team for not helping him finish even higher? What a class act. When I’m tired at the end of the day, I only hope I can muster that kind of professionalism. So do you play solo or are you part of a team? How do you think your team sees you?